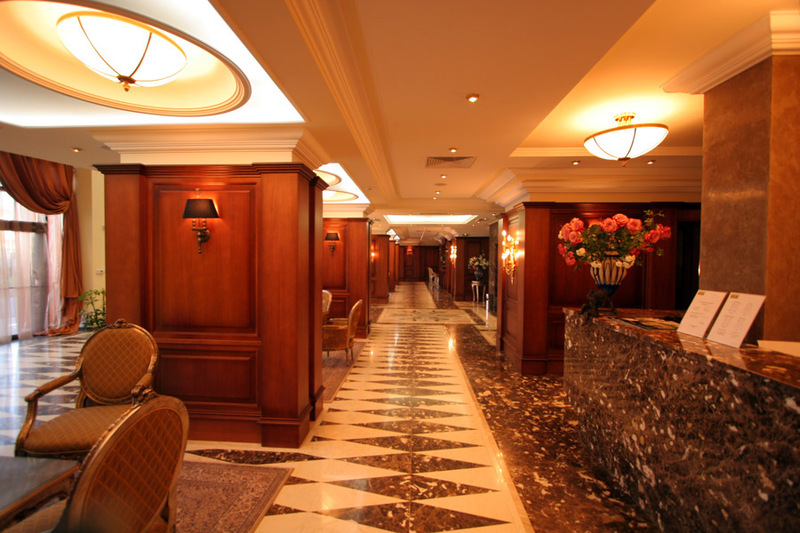 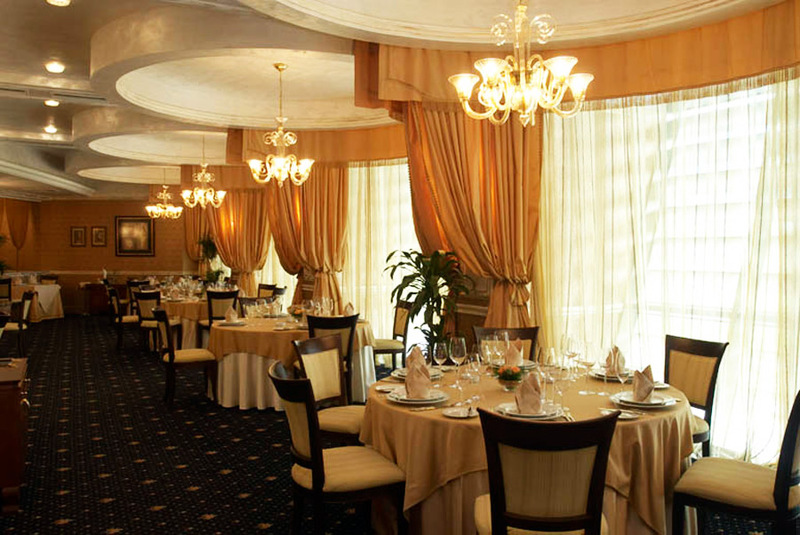 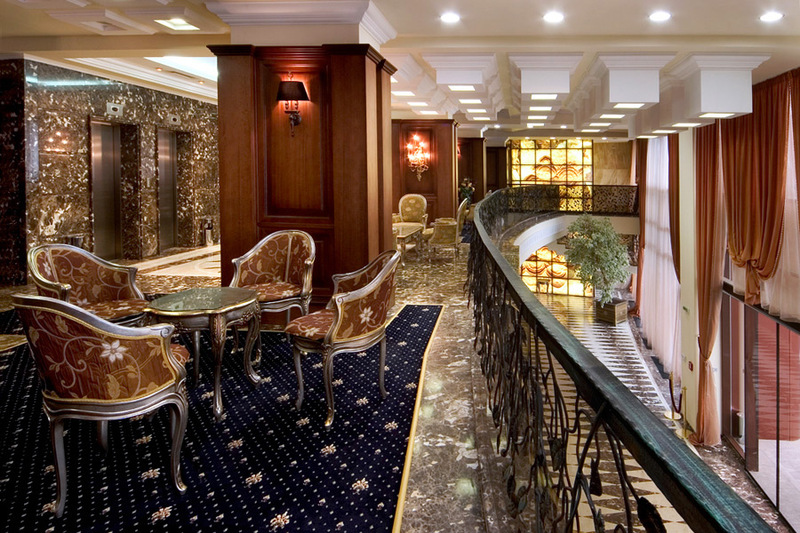 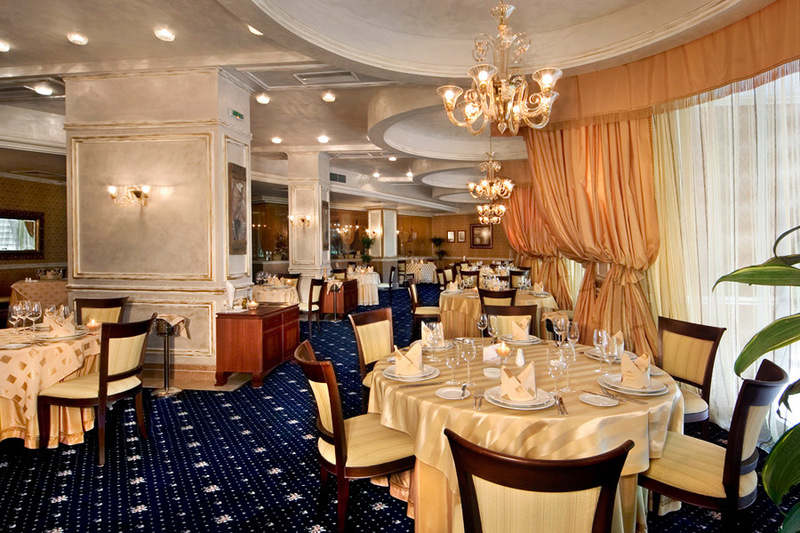 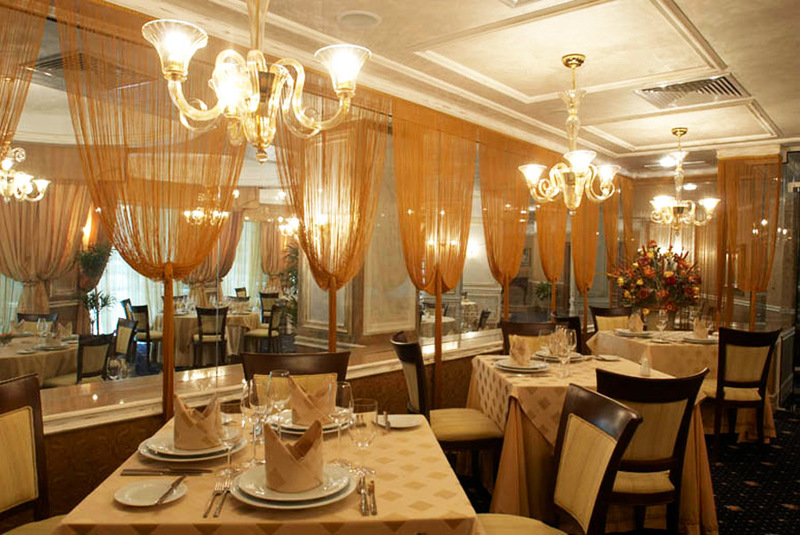 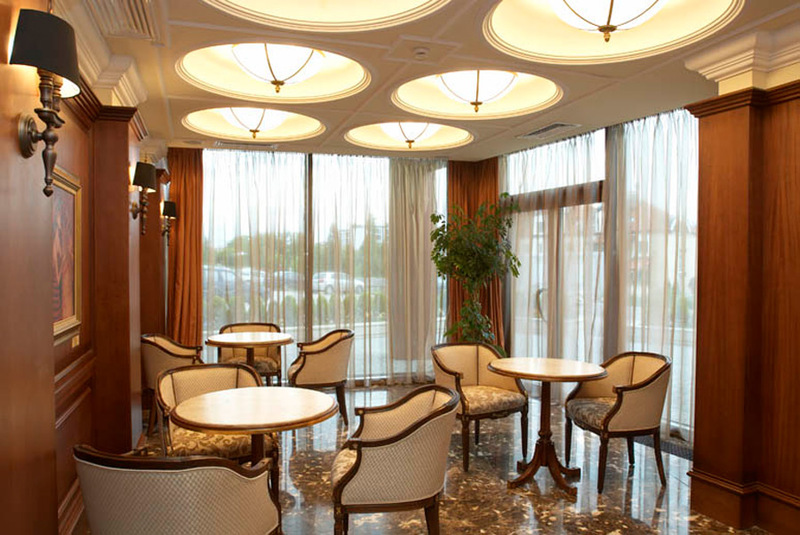 air-conditioning, room service, information, internet access, business centre, conference rooms, outdoor parking lot, hair and beauty salon, restaurant, cafe/bistro, bar/pub, lobby bar, elevator. 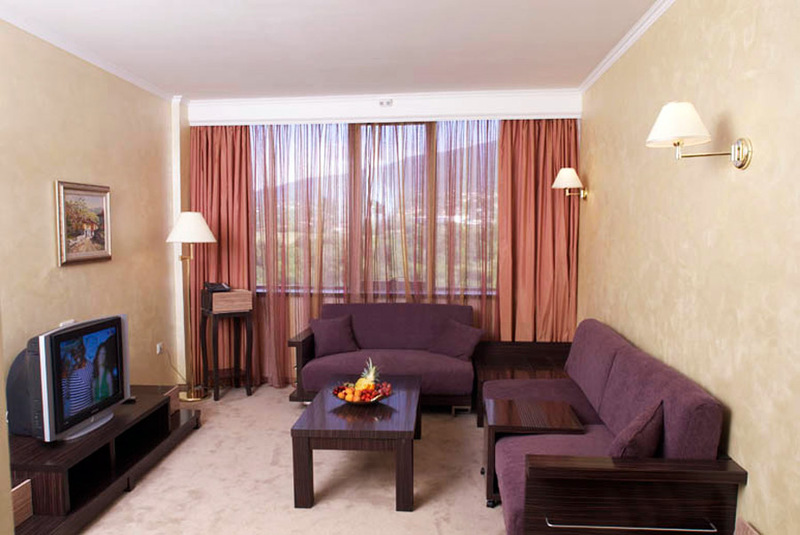 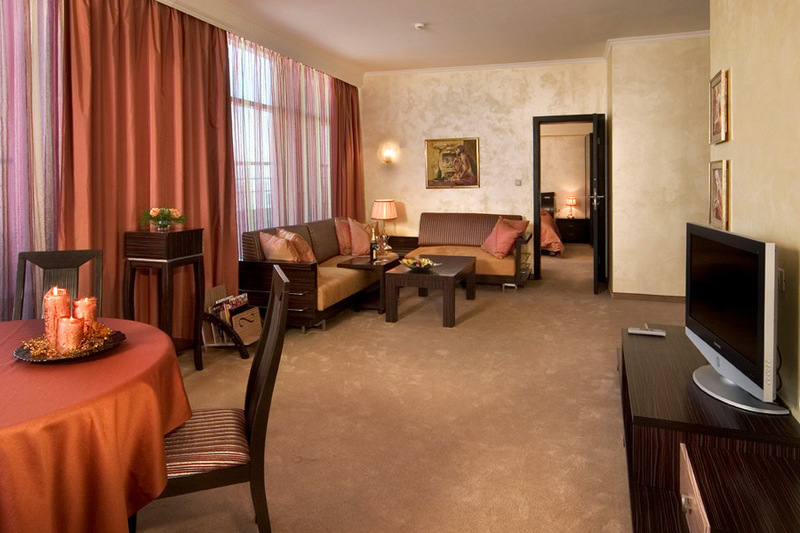 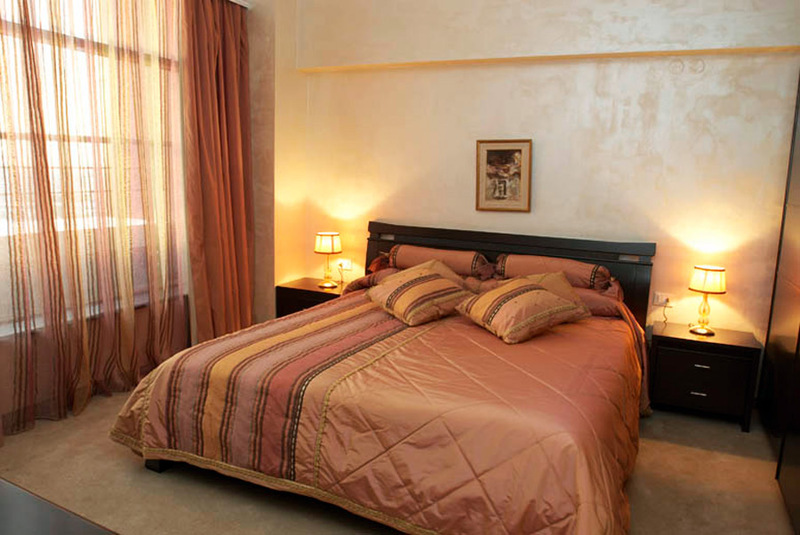 air-conditioning, direct dial telephone, satellite/cable TV, internet access, safe deposit box, minibar, bath/WC, bathtub. 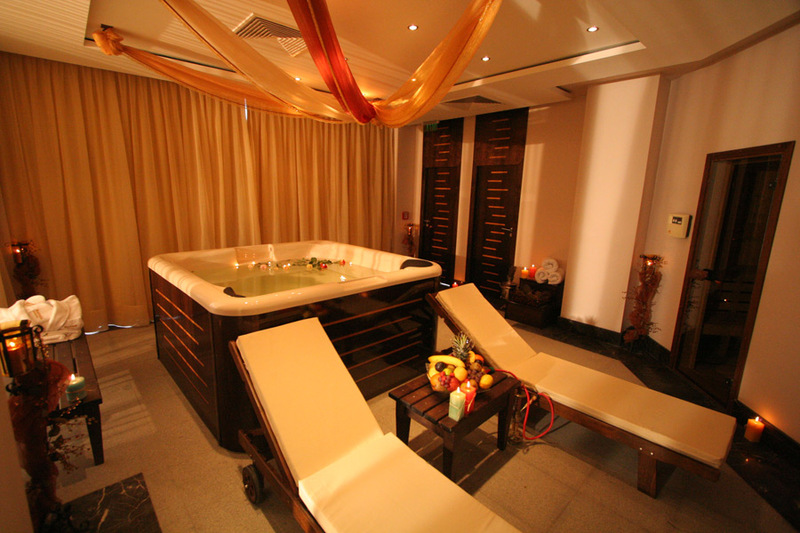 fitness centre, steam bath, sauna, massage, jacuzzi. 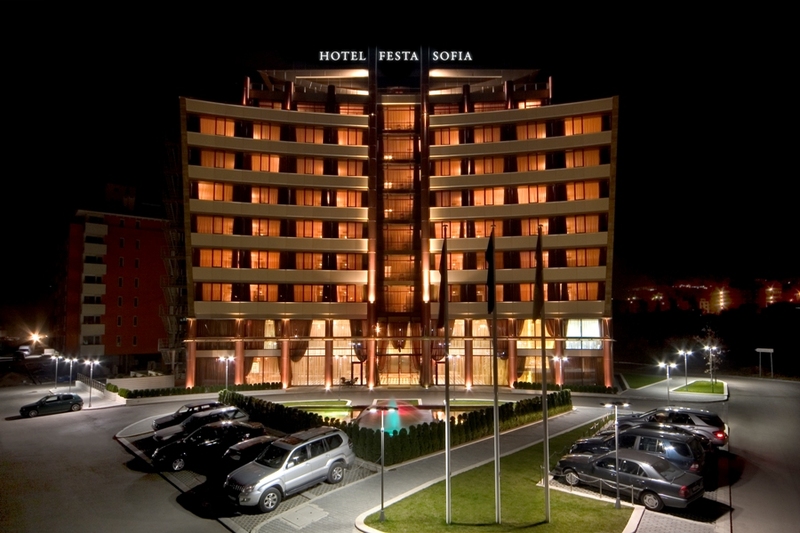 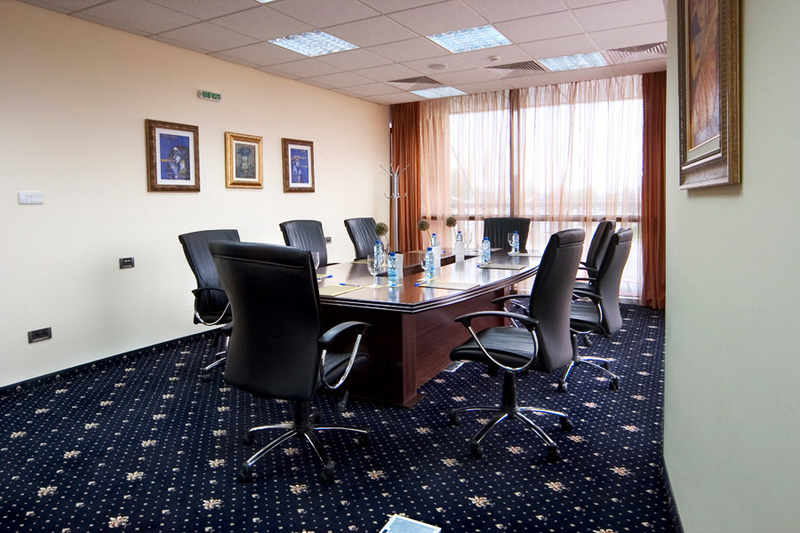 Meeting Facilities: Meeting Rooms - The Festa Sofia provides a wide range of facilities for businessmen such as 2 meeting rooms with capacity to up to 150 people.